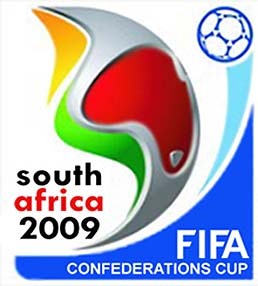 Did you see the Confederations Cup in South Africa???? This was a taster for the World Cup next year. Students at EC Cape Town came to the student lounge to watch the games on our huge flat screen TV accompanied by avid football supporting teachers. Well done to Brazil who won, but note how well South Africa did!!!. Is this a taste of things to come next year!! !